Each Wedding Package requires a Deposit of $500 to secure date. ½ balance due 6 months before the wedding, the balance due at time of the wedding. Payment plans can be arranged on an individual basis. Please add 8.25% tax to all package pricing. Prices subject to change at anytime. Prices will remain valid for 30 days from session time. Full payment is due at time of order. Payment can be made by Cash, Checks, or Credit Card. 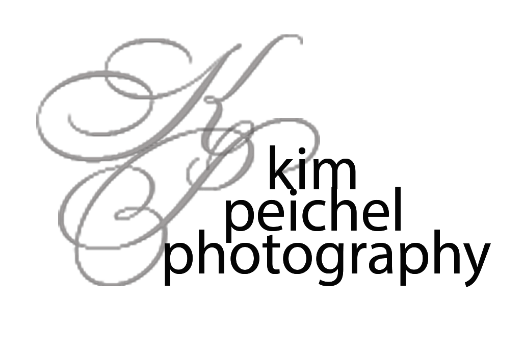 Kim Peichel Photography reserves the right to reproduce, publish and copyright each image. All images are protected by federal copyright laws. Reproduction in anyway is strictly prohibited.